Reachable via the rope bridge, but watch those broken planks! 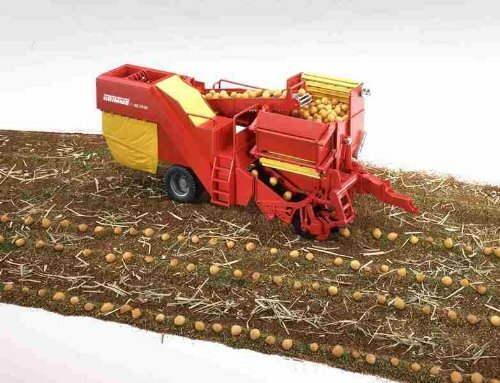 Includes lots of exciting equipment. Dimensions: 23.6 x 12.6 x 15 in (LxWxH). Stairs fold, elevator is functional, and there is a secret gold hideout! 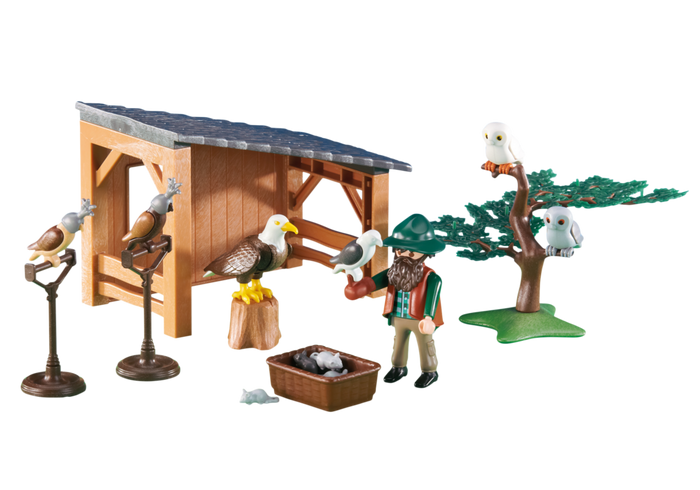 This product was added to our catalog on Monday 18 January, 2016. Playmobil Add On #7654 Orca Whale New! 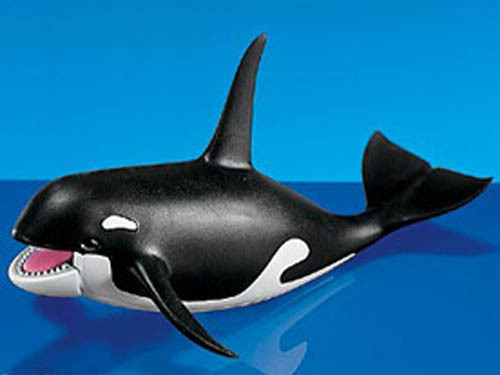 PLAYMOBIL Add On #7998 Whale! NEW! Playmobil Add On #7995 RETIRED 1 Large and 1 Small Elephant -New-Factory Sealed! 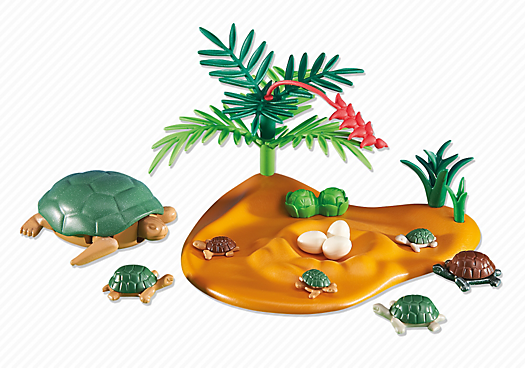 Playmobil Add On #6420 Turtle with Babies! New Factory Sealed!